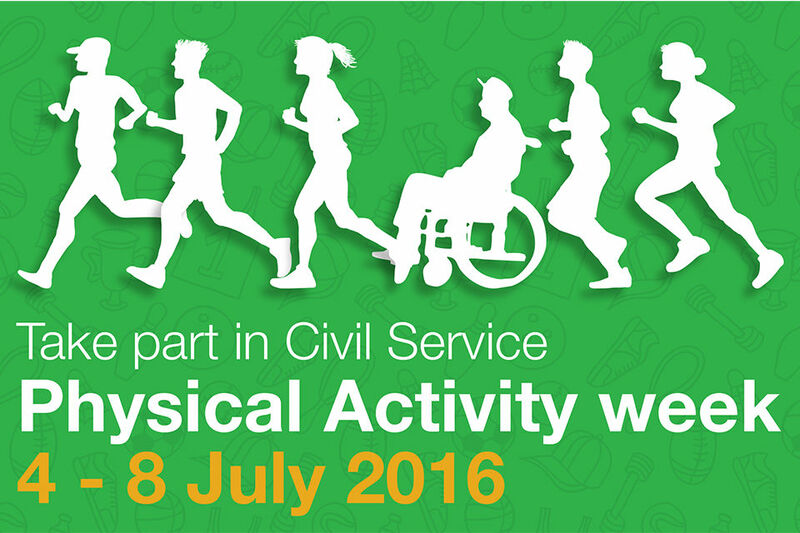 This week is Civil Service Physical Activity Week, and I hope as many of you as possible will get involved. The Civil Service has identified a healthy lifestyle, including greater physical activity, as one of our key health and well-being priorities. Physical Activity Week is intended to focus attention on the health benefits of greater movement and the easy ways in which we can build this into our everyday lives. We all spend a lot of time at work, so thinking about our in-work lifestyle is just as important as what we do outside of work. joining in an activity organised by the Civil Service Sports Council, HASSRA or your workplace recreational association. This week also sees the launch of the Civil Service Workplace Challenge - one of the recommendations in the Government’s Sports Strategy published before Christmas. 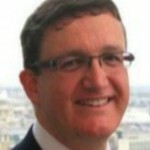 The challenge comprises a portal where participants can sign up for a range of activities and compete against each other and against other teams. The Workplace Challenge is being piloted in DCMS, DCLG, DH, the Cabinet Office, Public Health England, the Food Standards Agency, and the Office of Rail and Road, so do think about joining up if you are in one of these organisations. I’m also aware that some departments are putting on extra activities for Civil Service Physical Activity Week, so look out for what is happening near you. 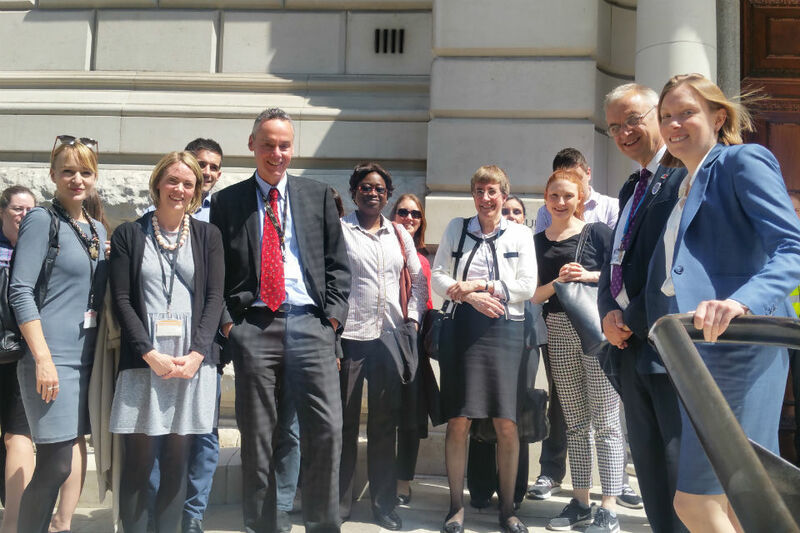 I’m starting to hold some of my meetings as 'walking meetings' – although I have to remember to take my umbrella, what with the changing weather we’ve been having! Encourage me to keep this up when you next see me!